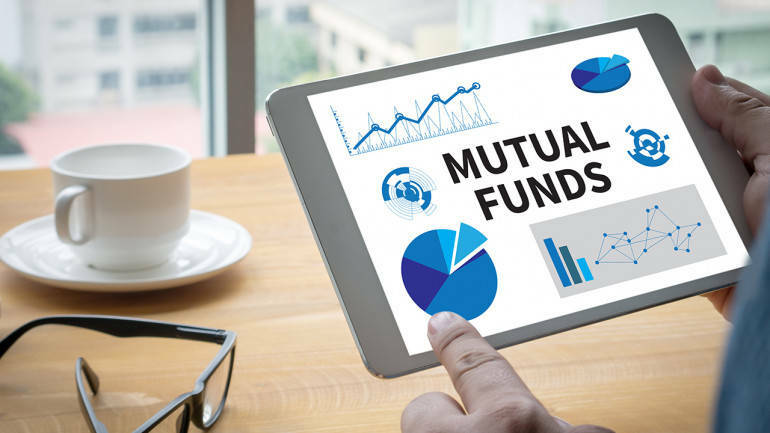 How to Choose The ‘Sahi’ Mutual Funds? Start with identifying your financial goals. In other words, be sure of what you desire from investment in MFs. Is it a long-term return investment for you, or you need to invest to gain some quick, sharp returns; decide it first. The second step should be to assess your self-tolerance towards risk, in short, your personal level of risk tolerance. Do you expect your sahi mutual funds to give dramatic returns, or are you still have a conservative strategy towards your investment? Let us try and sort your query in brief. Only investments done for a period of at least 3 years can give you a good return value considering the charges associated with keeping anMF policy and the income interest earned, for example. In addition, one needs to pay the capital gain tax of 15% for withdrawing funds within one year. Besides, a short-term investment is very volatile in nature and is most likely considered a gamble than a strategic, long-form investment with guaranteed, good returns. Even before you decide on the time horizon of mutual fund investment, you need to assess the amount of investment to be made. If your objective is to earn more interest over long-term investment, then, how much are you prepared to monetarily set aside for the specified period, since there can be liquidity concerns or other cash factors to be addressed. It is always advisable to consider the help of an investment service provider, to manage the diversification in the portfolio. For example, many people invest insmall-cap funds as they seem lucrative to earn a high rate of return in short term. What people do not realise is the fact that they are the most volatile funds too. Once they do, as the small-cap funds can be riskier, they decide to withdraw. However, the cost of exiting the mutual funds can be high. So, whatever little you earn, you end up paying more. In addition, you need to pay a capital gain tax on the interest income earned within one year of withdrawal of investment. Thus, you need to work out the exact sum of investment depending upon your risk appetite, cost of maintaining mutual funds, liquidity concerns, etc. Finally, be wise to choose between long-cap, mid-cap and short-cap funds. Long cap funds are directed at peoplewho are conservative investors, mid-cap is for moderate risks and small-cap is for individuals with a high-risk appetite. In addition, if you are making an investment in sector funds, make sure to gain an insight into the present and projected sectoral performance, so that your investment is safe and sound. To master the art of investment through MF, one needs to have a clear, multi-fold strategy than simply looking at this form of investment as an open-ended game. An individual need to personally define the financial goals, map the risk of investment against the expected funds’ performance (technically), and do more research on the subject than getting tempted with equity-based quick returns. Hence, there is a need to study the subject in detail beforehand to arrive at a definite conclusion of- mutual funds sahihain.